DVD Launch live at Market Theatre Today the 30th May 2016 13:00 and then later at the Orbit. 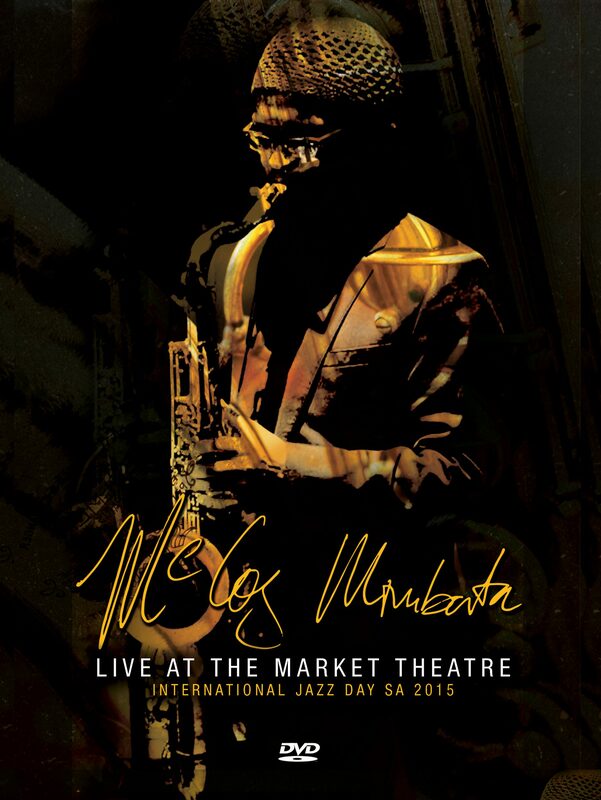 In South Africa, Jazz Day www.jazzday.com comes at a time when this music genre takes back its glory as a conscious music genre that continues to challenge practitioners and jazz lovers at a spiritual, intellectual and cultural level. South Africa recognises the appeal of jazz as music that transcends cultural and social barriers and for this reason a group of journalists, musicians, practitioners, and music lovers came together to join the global conversation. Prompted by echoes from SA’s jazz masters, local soulful musicians in general and the resilient spirit of the South African society, Yonela Mnana brings his quintet featuring Soultee, a vocal outfit, to launch his soul tinged album in conclusion to the celebration of the international jazz day. It is fitting that pianist and singer Yonela, presents his version of his reverted masters’ work in homage and display it’s impact in his original work.